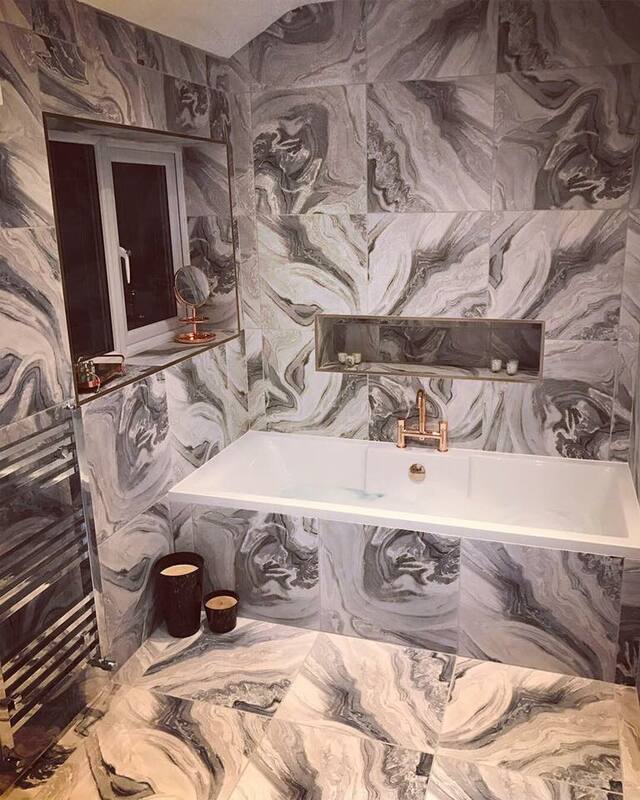 Arthur Morgan offers a wide range of kitchens, bedrooms and bathrooms with many different styles and options to suit all budgets and preferences. 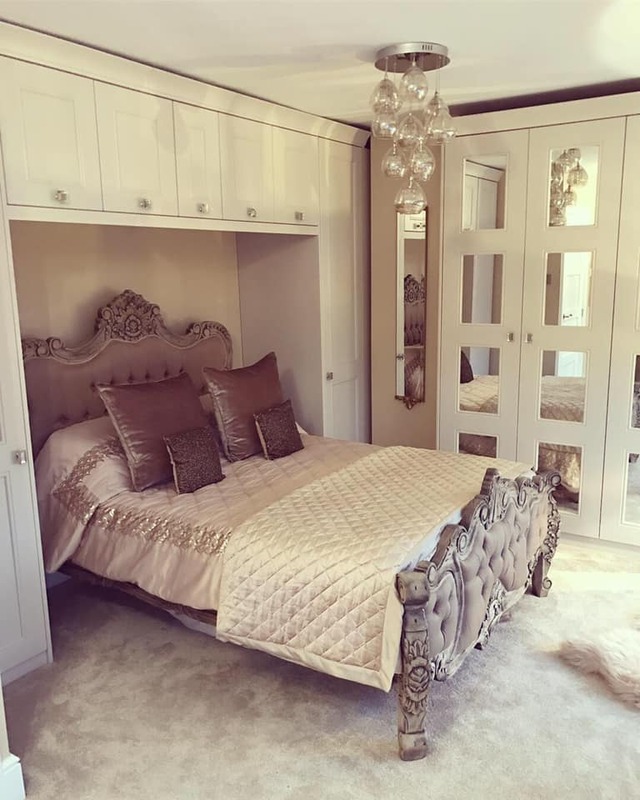 Whatever you choose, we guarantee all our kitchens, bedrooms and bathrooms are designed, supplied and fitted to the highest standards. 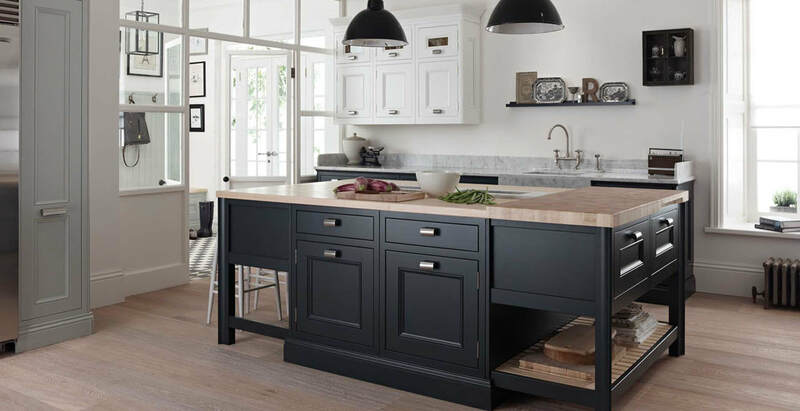 We supply and fit some of the best Handmade Kitchens Bury has to offer with stunning kitchen ranges to suit your needs whatever your tastes. 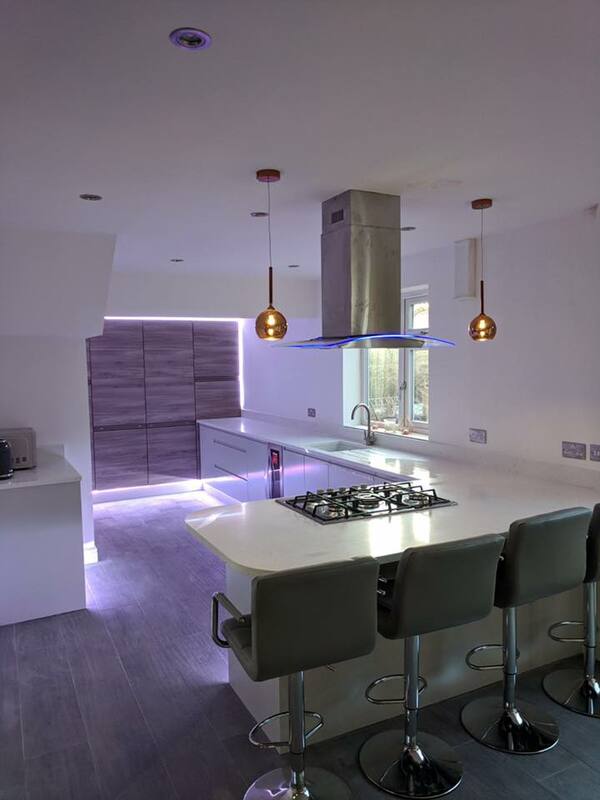 We understand the high requirements a Cheshire kitchen requires and when others say no - we say yes, because we enjoy bespoke kitchen fitting projects. 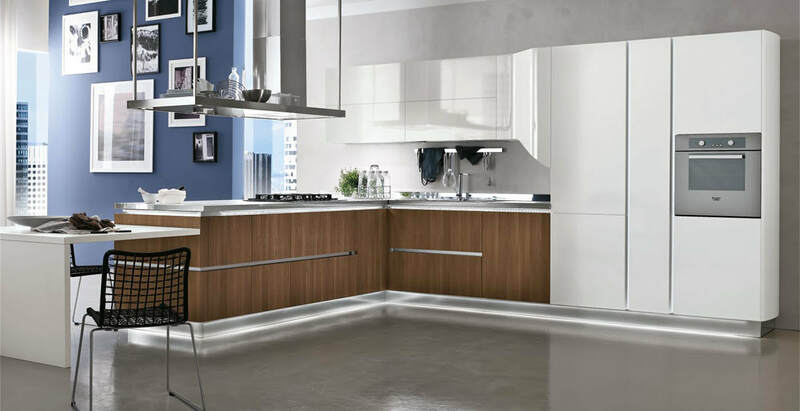 ​We also pride ourselves on our customer service to ensure you are always satisfied with all aspects of our provisions. 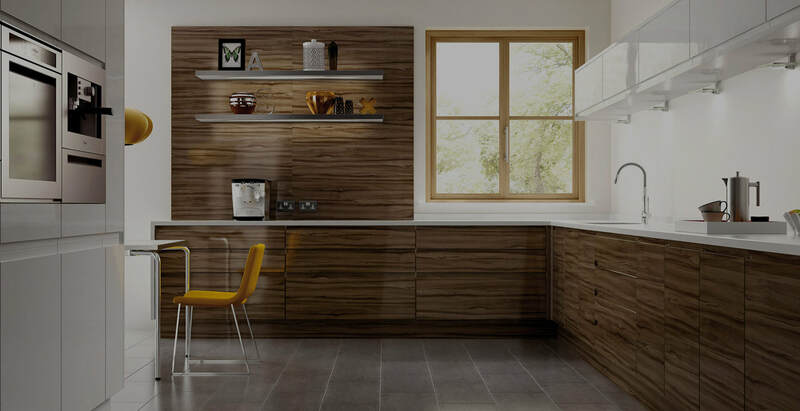 If you are looking for the best kitchens Bury and North Cheshire has to offer then get in touch with us today.